Cover with 3 lb. of sugar. Let stand overnight. In morning, add juice and grated rind of 6 oranges and 3 lemons. Few raisins may be added. 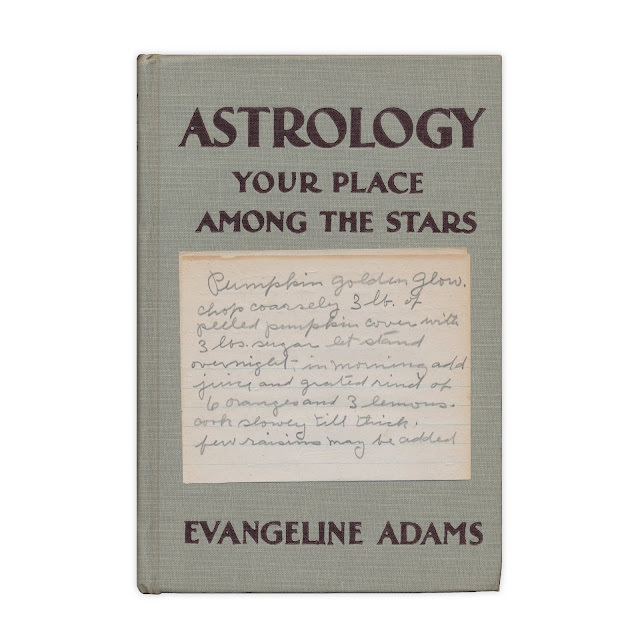 Found in "Astrology: Your Place Amount The Stars" by Evangeline Adams. Published by Dodd and Mead, 1930.